Life is full of dreams... that's something that doesn't change as you get older. You continue to dream and live your life trying to fulfill them. Well, we are so thankful because another dream came true for us! For a long time, but especially in the past year, we have been wanting this day to come... the day of our first workshop! One of our passions professionally and personally is to help others make their dreams come true. We have been in places of not knowing what to do, but through mentors, we were encouraged many times even now, and how many of you agree that encouragement is a priceless fuel that we need to keep going? Because we have received it, we want to now give it too! Through this first experience, we have learned so much and know how to make our next one better! We are working on the details of the next workshop, so stay tuned! We will be announcing it very soon. We were praying the for perfect couple to be our models and when God showed us that it was Allison + Bryant, we couldn't have agreed more! 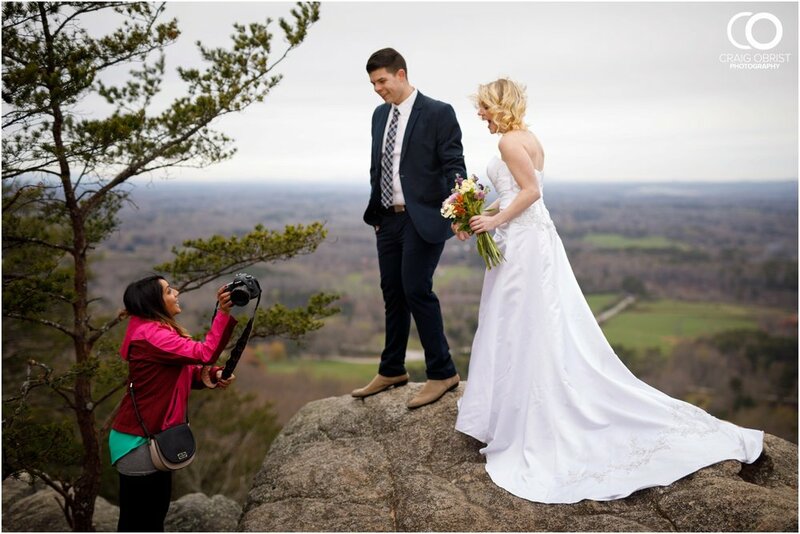 They were perfect in every way possible... And then as our students, Manisha and Steven were the best! They were both so fired up and eager to learn which made my job easy. Let me back up and say that honestly, we were very stressed and concerned at the beginning of the day of this workshop because the weather just wasn't cooperating. It kept drizzling... it was VERY cloudy and not even a hint of sun was out there. It was completely gloomy. I wanted to go hike up the mountain for a great sunset and it looked like it just wasn't going to make it happen. But, just like a wedding day, the show had to go on. There was a little pavilion at the bottom of the mountain, and we began there. The rain was on and off and as soon as we finished a few topics, guess what? The rain STOPPED! It was so cold, but the clouds were now ideal. Thank GOD! We had a lot of equipment and things that everyone had to hike up this mountain for the view that we wanted. But despite the rain and the situation, everyone stayed so cool and calm and positive. Although this group of folks never met before, we all knew how to work as a team, and it gave me such a great boost of energy and confidence. The hike thankfully was only about a mile and as soon as everyone saw the view, I could tell that they felt that it was all worth it. 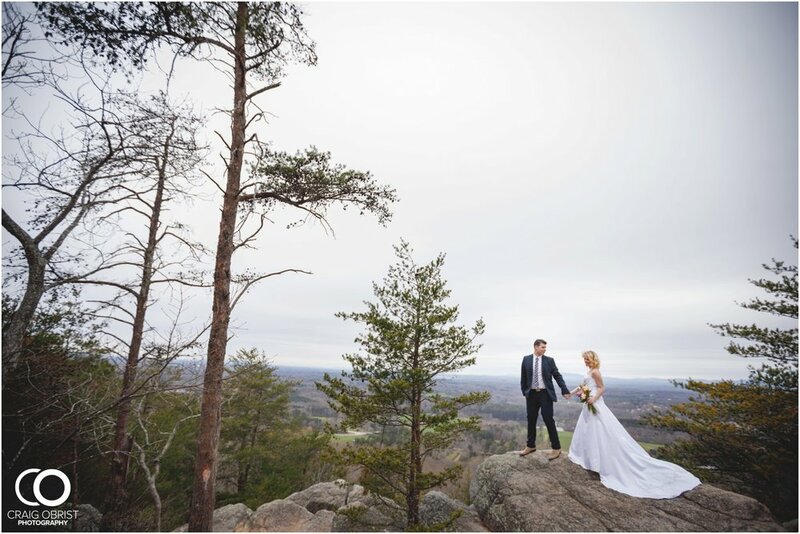 I have been wanting to bring a bride here, and we are so happy that Allison was the one! Allison and Bryant have been married for 4 years now, but they totally acted like it was their wedding day. They adored one another... You could tell that they were deeply in love. And may I add... they were incredible models! 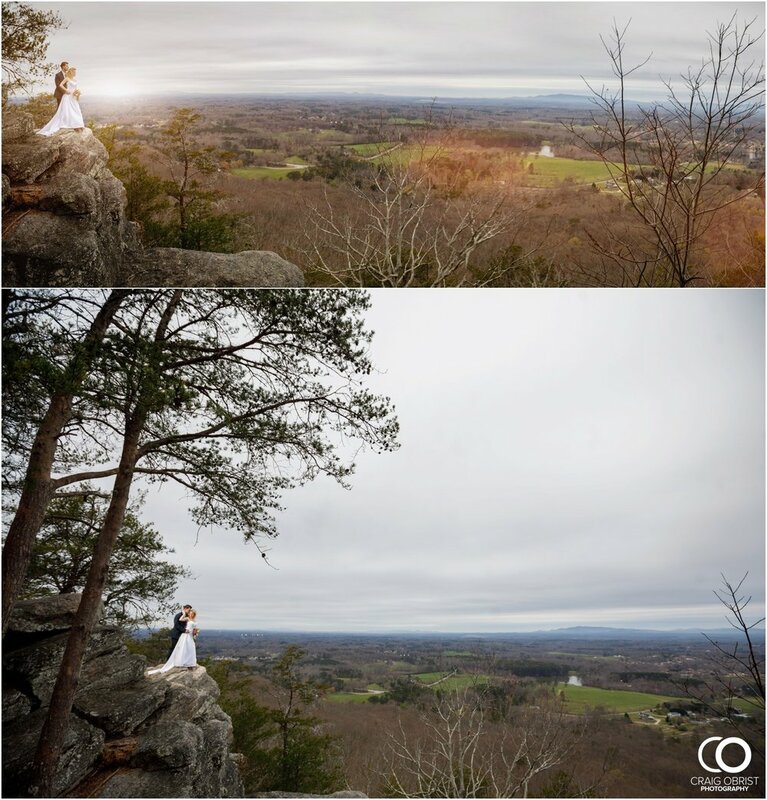 You should have seen Allison climb those rocks in her wedding dress like it was nothing! Wow1 These two were totally fearless and I couldn't stop thinking what a perfect choice we made as models for this. I hope that one day, they'll be wiling to do it again! Manisha and Steven were having a great time too and especially when they asked questions and you could literally see through their expression that they "got it", there was no better sense of fulfillment. 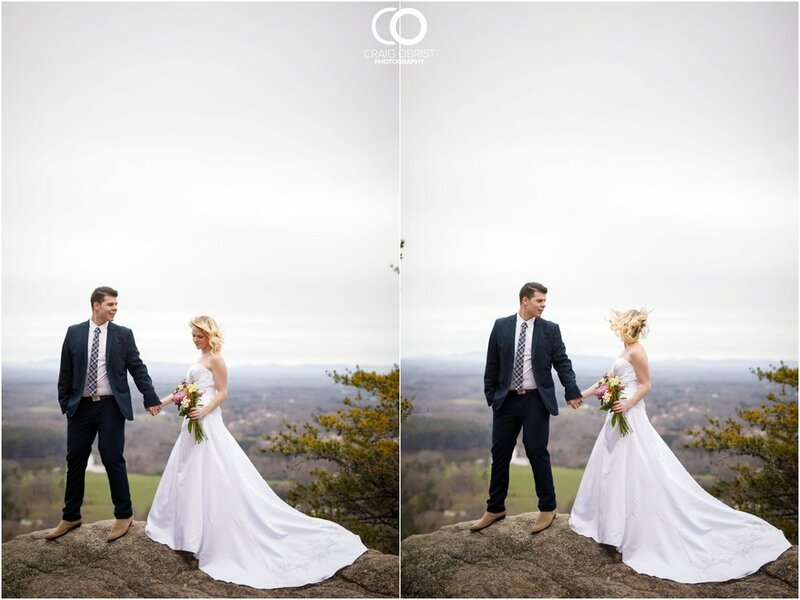 We had the greatest time getting to know these two more and to see where they were in their business and photography. Hearing their dreams, their goals, their passion, their intentions, their desire to create beauty through photography was amazing! This experience gave us a side of this business that I didn't know existed. We loved it and can't wait for our next one and for YOU to join us! Thank you, Allison, Bryant, Manisha and Steven... You guys meant so much more to us than you'll ever imagine! We had the best time with you all!